his year (2011) marks the 400th anniversary of the publication of the King James version of the Holy Bible. To celebrate this momentous event, Baylor University’s Institute for Studies of Religion is sponsoring a three-day conference (April 7 – 9, 2011) with some of the world’s most pre-eminent scholars. Our podcast warly welcomes Scott Carroll, director of the Green Collection, principal investigator for the Green Scholar’s Initiative, and former professor of ancient history at Cornerstone University. Dr. Carroll’s work takes him around the globe collecting biblical manuscripts and ancient artifacts that will be on display in the Green Collection, one of the world’s largest private collection of such antiquities (sponsored by the Green family, owners of Hobby Lobby). We begin our podcast with a brief overview of this collection, the scholarly work connected to the collection, and plans for a future museum. (Listeners wishing to get directly to the substantive discussion can fast foward to minute 18:00). We then engage in a broad conversation covering the diffusion and dissemination of ancient manuscripts, the various translation of the Old and New Testaments, and how such translations were viewed throughout history. This brings us up to the history behind the King James version. Dr. Carroll takes us through the tumultuous era of Tudor England, with the various machinations of monarchs such as Henry VIII and Queen Elizabeth. With the ascencion of the House of Stuart, we then discuss how King James’s authorized translation was heavily influenced by William Tyndale and how the result of a decade-long process had a greater impact on the English language than Shakespeare (who was fond of quoting from the Geneva Bible). 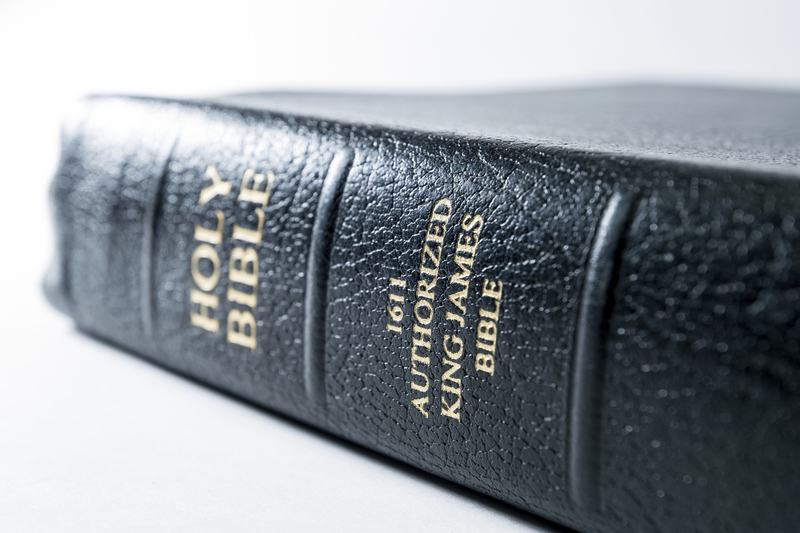 Not only do we examine how religious dissenters such as the Puritans viewed, and eventually adopted, the King James Version (particularly in the American colonies), but we assess the overall impact of the KJV Bible up to present day.